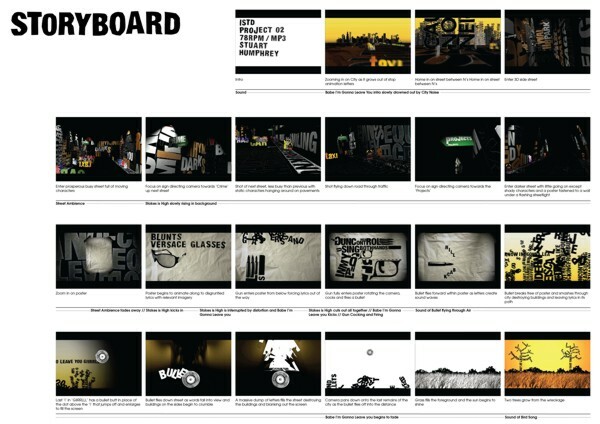 Storyboards, an industrial design aproach | J. Ricardo Mejía S.
Escape from IDEO on Vimeo. As part of Living Climate Change, IDEO imagines a future shaped by electric power dependency – where schoolyard play offsets the cost of fossil fuel and kids take an active part in their powering their world. Tune into IDEO next week, when we’ll envision a brighter future. For more scenarios, click through to Living Climate Change, a place to discuss the most defining design challenge of our time. Another example from IDEO regarding three scenes envisioning a positive future with water. Each scene explores one of three opportunity areas the team identified to successfully manage this natural resource: 1) Decisions we’ll make, 2) Systems that will support our lifestyle, and 3) Tools we’ll use in our daily lives. This 2nd scene depicts a water monitoring system and how it enables a family to manage household water while they sleep. People will not be water managers, nor will they want to be. The systems we create may step in when we are not and do not want to be engaged. New Systems from IDEO on Vimeo. The value of storyboards in the product design process by Corrie van der Lelie here: fulltext. Storyboarding for Design: An Overview of the Process by Dan Gruen, Lotus Research here: Techreport 2000.03.